I asked a group of today’s poets to breathe again some of that air. 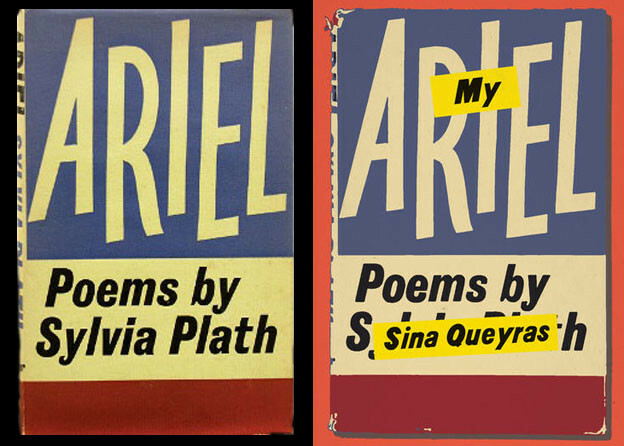 They were each assigned to re-read a book of poetry published in 1960 — and to write, in effect, a retrospective review. A brief critical reassessment fifty years later. A short one, too — no more than 750 words. I will not introduce them in turn, nor in any detail — but will identify them along with the book each reconsidered — and then will leave it to them each to take a turn at the podium. After these eleven mini-talks I will moderate a discussion. You are invited to make comments both general and specific, or to ask questions of the group or of individuals. 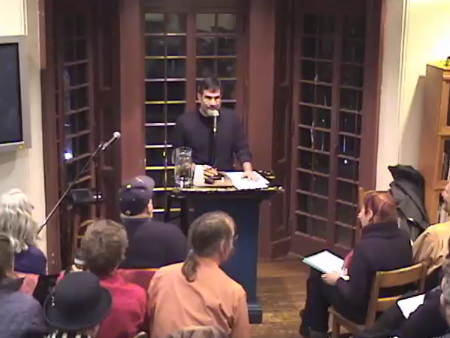 The commentaries themselves, but also a selected and edited transcript of the discussion will be published later in Jacket2 — as will a set of responses I will commission from others who are not here in the room with us tonight but who will have listened to the event when it is posted on PennSound. Stanley Kunitz. “American Poetry’s Silver Age.” Harper’s Magazine, October 1959, 173–79. Daniel Bell, “The End of Ideology in the West,” The End of Ideology: On the Exhaustion of Political Ideas in the Fifties (New York: Collier Books, 1961), 404–405.